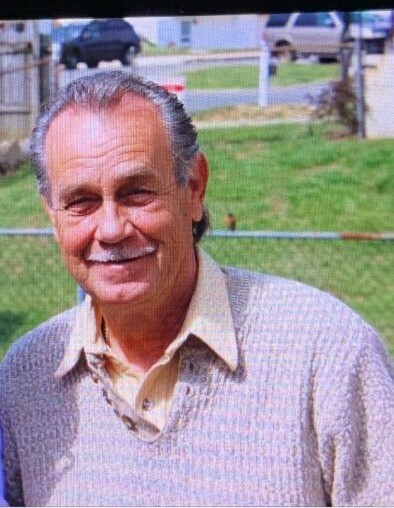 Orest Michael Maszlanka, a resident of Feasterville, PA for twenty years, and formerly of Philadelphia, PA, died Friday, March 29, 2019. He was 67. Born in Philadelphia, Orest was the son of the late Anna (Cybulak) and Marko Maszlanka; he was a graduate of Olney High School and worked in the fruits and vegetables industry for many years before joining the Carpenters Union. He started his own business, OMM Consultants, which he operated for a number of years after working for the Philadelphia Housing Authority. In his youth, he danced with the Bojczuk Dance Group and loved ballroom dancing; he played soccer and he enjoyed a good martini. He also enjoyed volunteering his time to the Ukrainian Educational & Cultural Center where he would fry potato pancakes at the Center's bazaars. Orest is survived by his son, Eric Maszlanka; Pop Pop O will be lovingly missed by his grandchildren: Zachary, Alexandria and Anthony; his brother, Ehor Marko Maszlanka; his longtime partner, Larysa Stebly; and family in Ukraine. Relatives and friends are invited to his viewing on Wednesday at the Fletcher-Nasevich Funeral Home at from 6:30 PM to 8:30 PM. Parastas Prayers will be sung at 8:30 PM. His funeral will be held on Thursday with a viewing at 9:30 AM at St. Michael the Archangel Ukrainian Catholic Church. Requiem Liturgy will be celebrated at 10:30 AM. Burial will follow at St. Mary Ukrainian Catholic Cemetery, Elkins Park, PA.
(Please note: donations to UUARC should be earmarked for a fund for Ukrainian soldiers who have been injured during Ukraine's defense of their territory from the Russian invasions).